The St. Louis area is home to world-class cultural attractions, historic sites, beautiful parks, and plenty of options to get outside and explore the great outdoors. The rolling waters of the mighty Mississippi river make for a particularly scenic backdrop to this vibrant region. Being only 60 miles south of Litchfield check out our list of 10 Things To Do In St. Louis. 1. 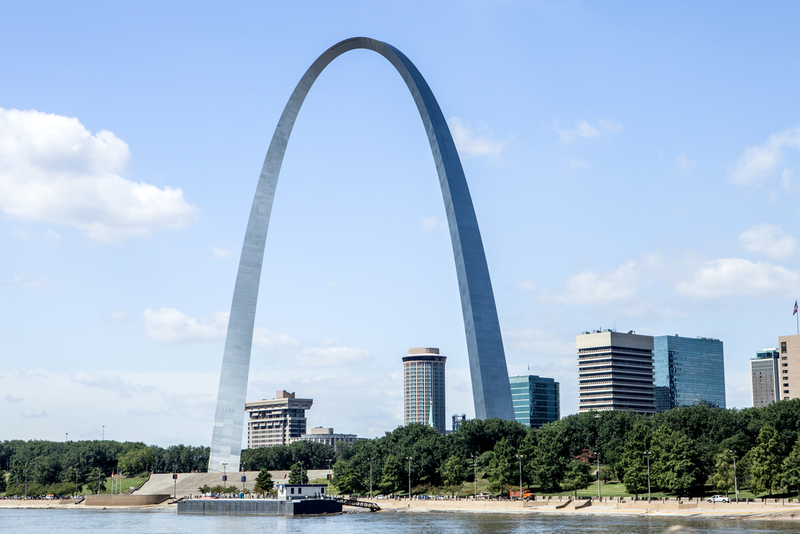 Take a Tram Ride to the Top of the Gateway Arch. 2. Find your favorite species at the St. Louis Zoo. 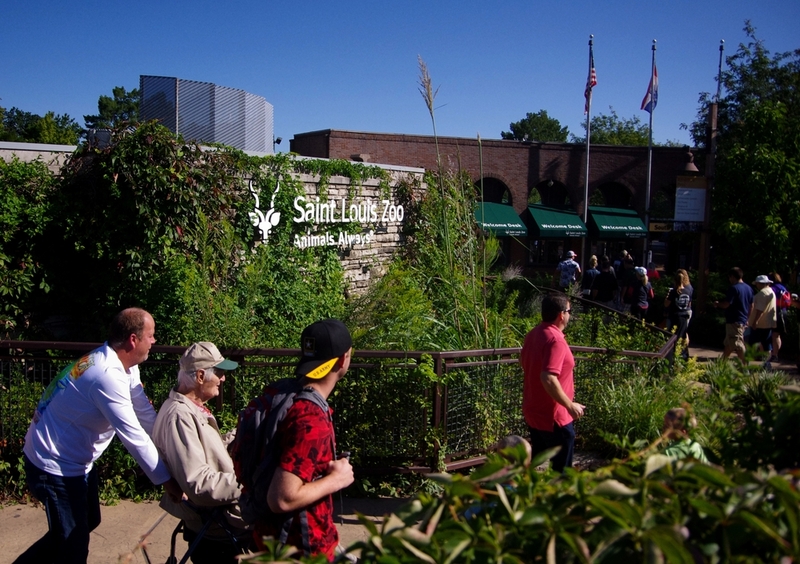 Voted America’s top free attraction, the St. Louis Zoo is a must (and did we mention it’s free?). Set in beautiful Forest Park, the zoo has six specific zones and is home to more than 600 species of animals. You’ll find grizzly bears, meerkats, elephants, monkeys and even stingrays as you wander this celebrated Midwest favorite. Activities and programs are available for all ages! 3. Marvel at a Masterpiece at the St. Louis Art Museum. 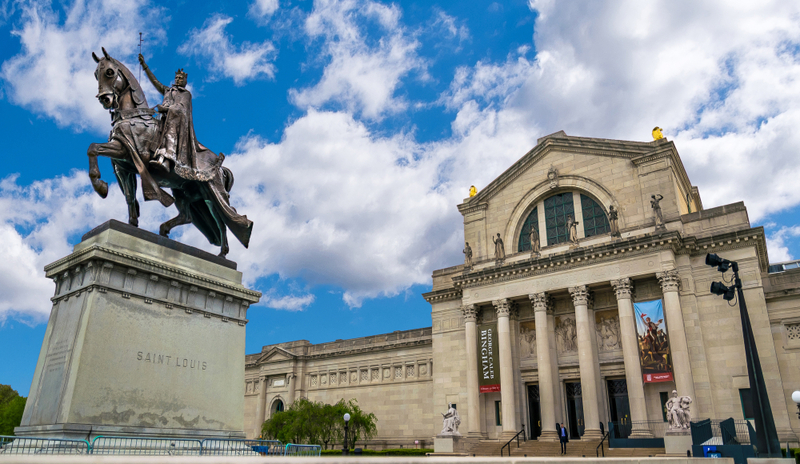 The St. Louis Art Museum is home to paintings, sculptures, artifacts and ancient masterpieces from all corners of the world. Founded in 1879, the Museum’s collection boasts works by Matisse, Monet, Picasso, Van Gogh, Max Beckmann and Chuck Close. You’ll also find Egyptian mummies, some of the finest hand woven Turkish rugs in the world and extensive collections of Oceanic and Mesoamerican art. Best of all, you can soak up all this culture for free! 4. Exercise Your Brain at the St. Louis Science Center. With over 700 interactive exhibits, including: permanent galleries, live science demonstrations, an OMNIMAX Theater, a planetarium, and rotating special exhibits, visitors will be immersed in all things science. 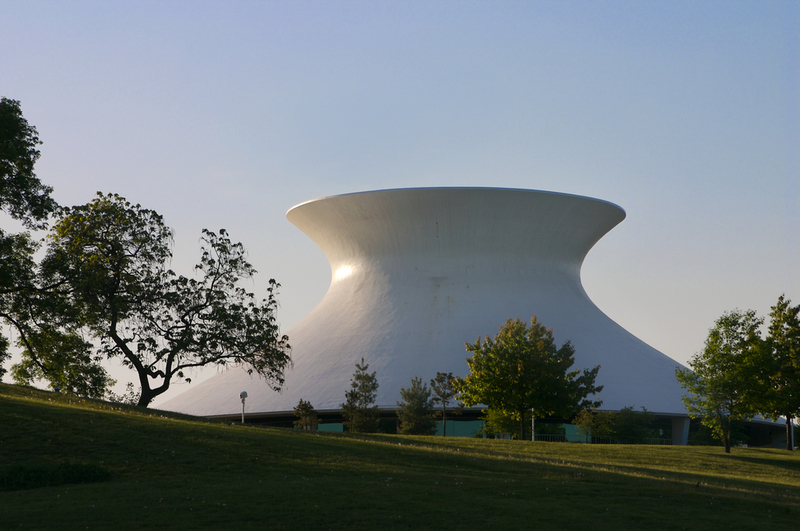 General admission to the St. Louis Science Center is free; check the website to see what is included. People of all ages are invited to investigate, explore, engage, and learn! 5. Embrace the Child within at the City Museum. 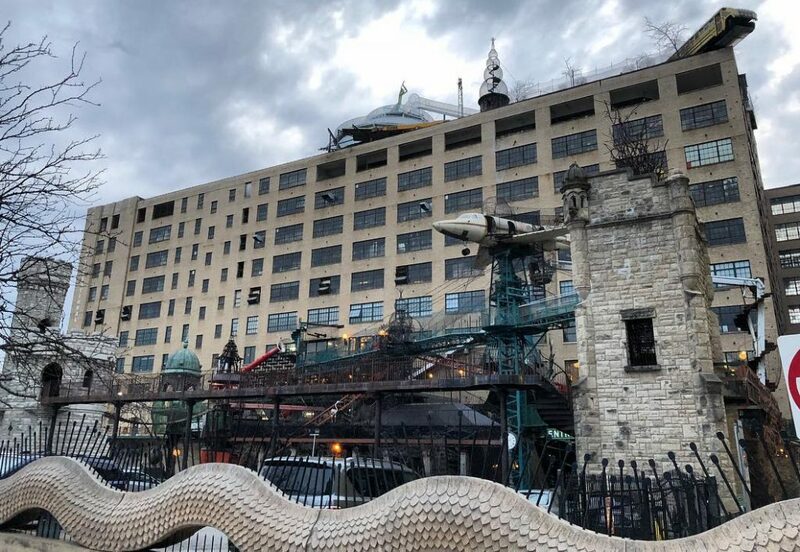 Voted #1 Family Attraction in the World by Trip.com, the City Museum is home to an eclectic collection of architectural and industrial objects constructed in the form of a giant, functional playground. Brainchild of the acclaimed artist Bob Cassilly, the museum features a life-size Bowhead Whale, a giant hollowed out tree, reclaimed items from St. Louis and a range of other oddball exhibits. But the best part? Visitors can crawl and climb their way through tunnels, caves and the famous Shoe Shafts running through the center of the Museum. In short, it’s a playground the whole family can enjoy. 6. Stop and Smell the Roses at the Missouri Botanical Gardens. 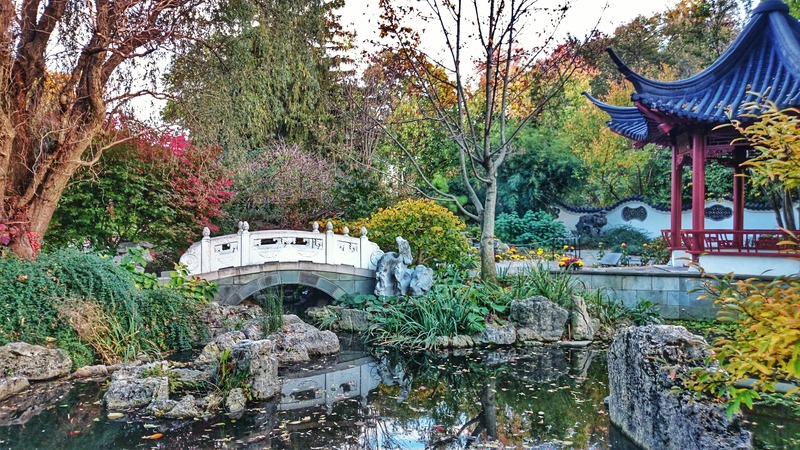 Being the nation’s oldest continuously operated botanical garden, founded in 1859, the Missouri Botanical Garden is a National Historic Landmark and a must see on your trip. The Garden offers 79 acres of beautiful horticultural display, including a 14-acre Japanese strolling garden, a rare orchid collection, and a butterfly house. Special exhibitions are also a commonplace here so make sure to check their calendar of events! 9. 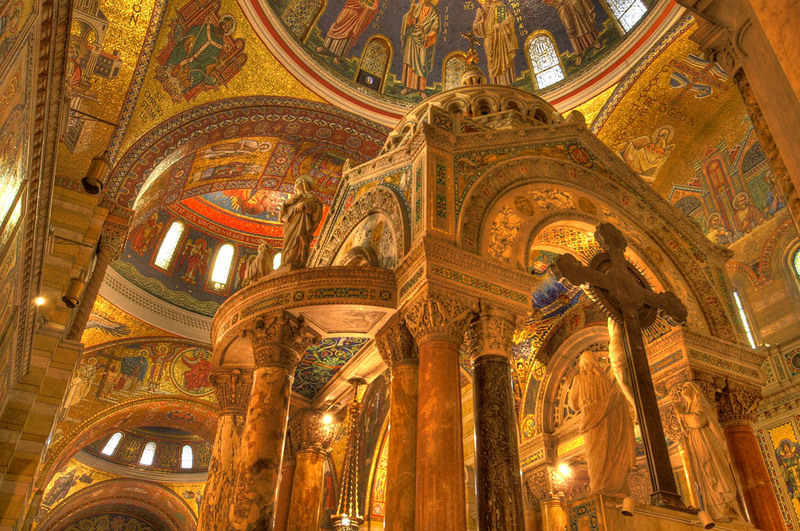 View the Mosaics at the Cathedral Basilica of St. Louis. Home to one of the largest collections of mosaics in the Western Hemisphere the Cathedral Basilica of St. Louis is a hidden gem. Literally; it shimmers. Guided tours are available, as well as self guided tours. All are welcome. Since this is still a functioning church it is recommended to call ahead of time to ensure the church will be available for touring. 8. 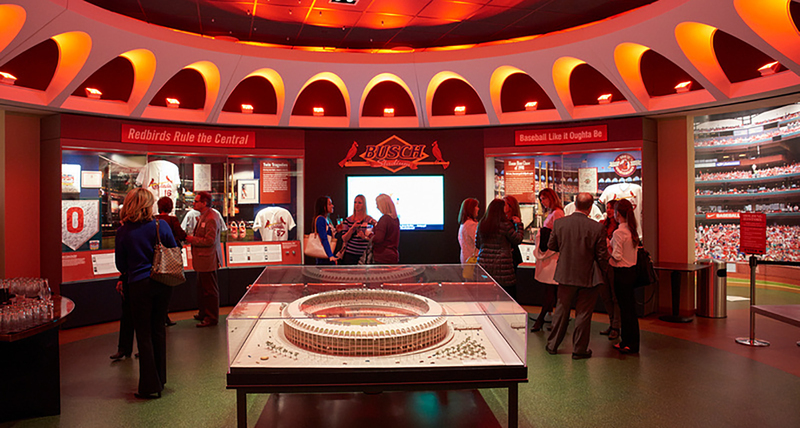 Immerse Yourself in Cardinals Nation at the Cardinals Hall of Fame Museum. Located in Ballpark Village, across from Busch Stadium, the Cardinals Hall of Fame Museum features stadiums, players, and championship moments of the St. Louis Cardinals. This museum boasts one of the largest team-specific collections of artifacts and memorabilia in the world. While you are here, you may want to take a tour of Busch Stadium or have lunch at one of the restaurants located in Ballpark Village. 9. Take A Brewery Tour. Feel like “hopping” around town? Ok, yes that is a pretty terrible pun, but St. Louis is home to many breweries. 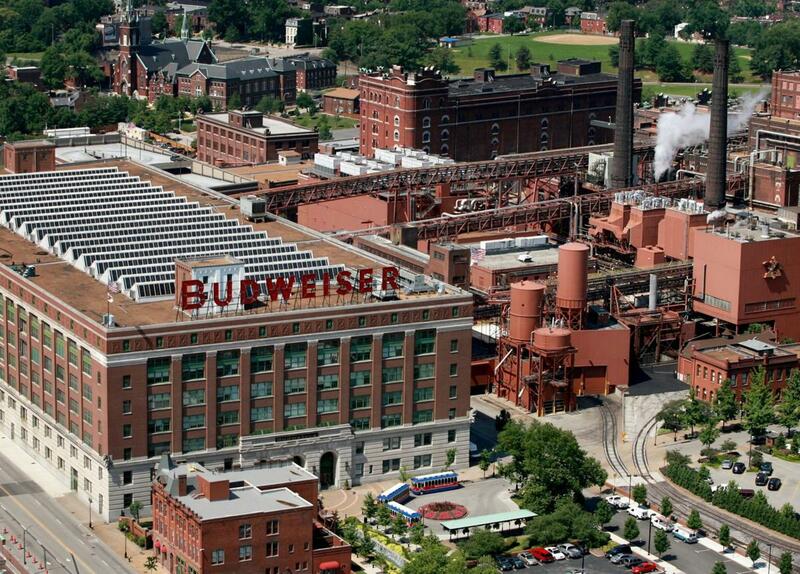 Some of that may ring a bell are: Anheuser-Busch (founded in 1852) and Schlafly. Both of these offer free brewery tours, and you know how we like free. 10. Be Fabulous at the Fox Theatre. 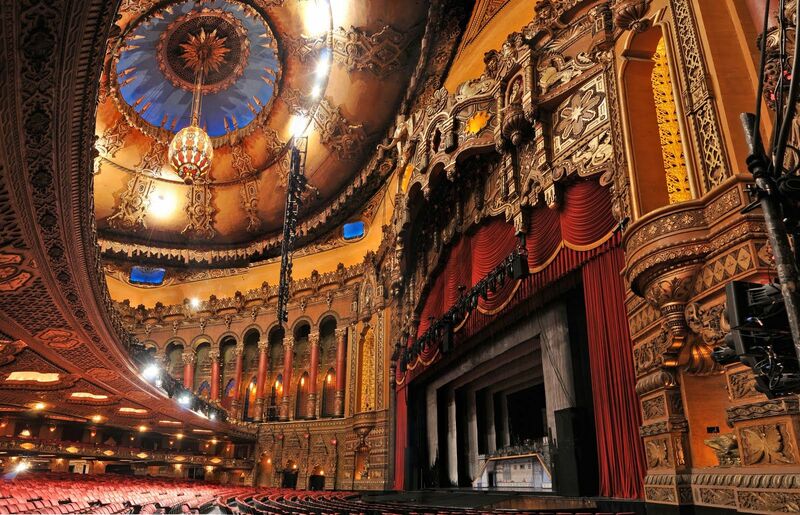 You do not have to go far for live theater with the Fabulous Fox Theatre right down the road. Opened in 1929 and completely restored in 1982, this iconic St. Louis gem takes grandeur to a new level. Visitors can watch everything from Broadway hits to pop start sensations in this location. Public tours are also available.